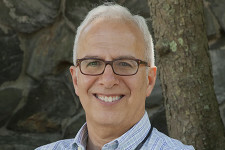 After graduating from Boston College in 1979, Dr. Blatz received his DDS from Northwestern University Dental School in Chicago, Illinois in 1983. 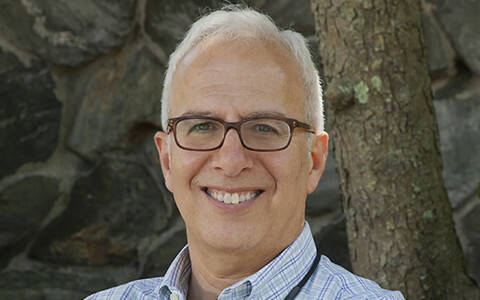 His memberships to professional organizations include the American Dental Association and the Massachusetts Dental Society. Out of over 5000 dentists in Massachusetts, he is one of the 150 who are members of the prestigious American Academy of Cosmetic Dentistry. When he’s not busy with dentistry he can be found perfecting his golf game or challenging his wife, Alison, or his daughters, Haley and Rachel, to a game of tennis. 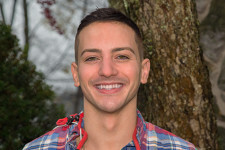 Dr. Matthew Manzi is a general dentist at Massasoit Dental Associates. 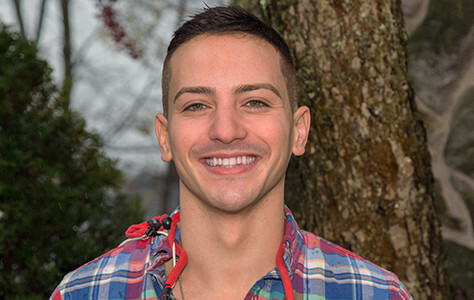 A Beverly, Massachusetts native, Dr. Manzi completed his bachelor’s degree at the University of South Florida in 2011. 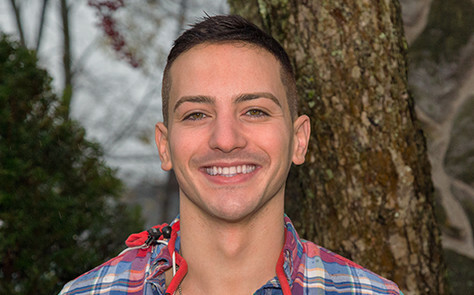 He gladly returned to New England to receive his DMD from Tufts University School of Dental Medicine in 2016. 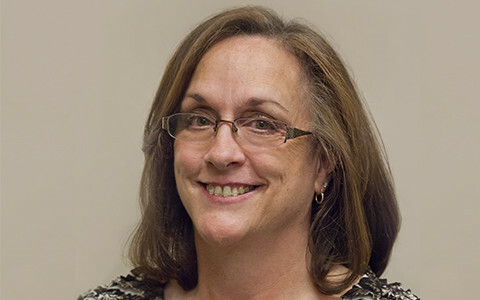 Debbie is our Office Manager and is enjoying her 20th year here at Massasoit Dental Associates. Her smile is infectious and gets each day at the office started on a bright note. 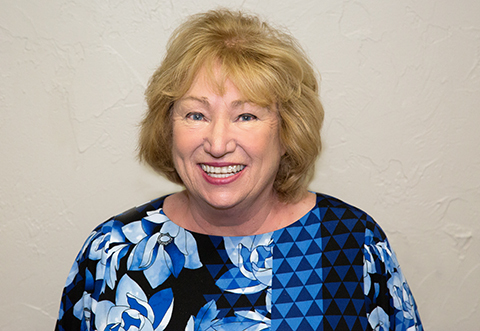 Debbie loves the patients and her favorite part of the job is making sure that everyone is comfortable at the office. Outside of work, she enjoys her family and traveling to Walt Disney World. 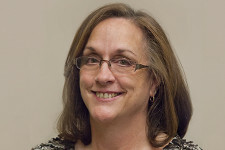 Kathy brings over 30 years’ experience in the field of clinical and practice management. 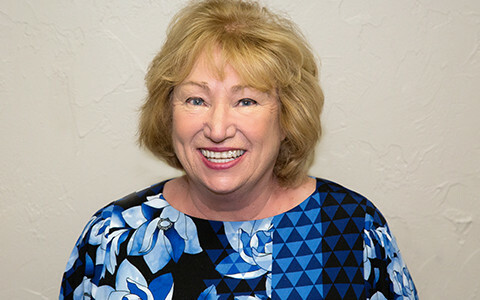 She helps our patients achieve their dental goals by assisting with scheduled appointments and treatment options as well as providing patients with financial arrangements. She is the mother of three daughters and enjoys spending quality time with family and friends. Aurea is our front desk liaison. She has been in the dental field for many years. We are very happy to have her at Massasoit Dental Associates. 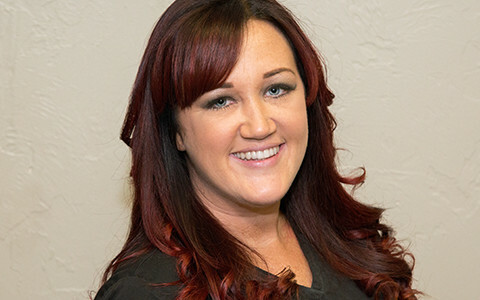 Alison is a certified chairside dental assistant with six years’ experience. 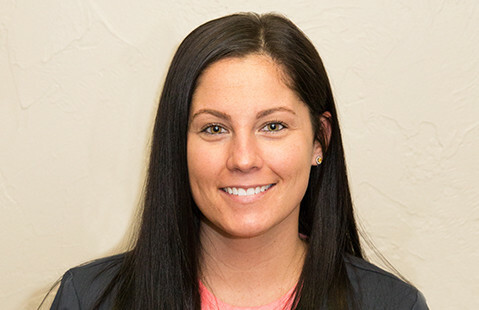 She has been working with Dr. Black and Dr. Blatz since she graduated from Southeastern in 2006. Not only does Alison work chairside with the general dentists, she also works with our orthodontist Dr. Chelian. Alison enjoys raising her daughter and spending time with her husband and family. Her outside interests include vacationing, running and relaxing on the beach. Carisa is a Certified Chairside Dental Assistant with six years’ experience in the dental field. 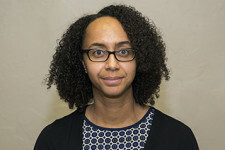 Carisa graduated in 2006 from Southeastern Tech. 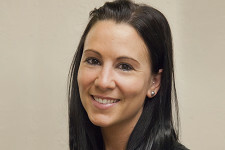 She joined the team here at Massasoit Dental Associates during the summer of 2011. 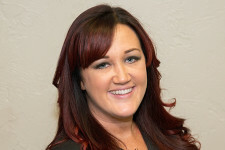 Carisa enjoys spending time with her husband and children. 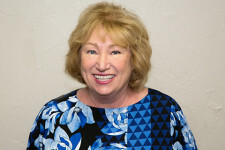 Her outside interests include relaxing at the beach on Cape Cod and spending time with friends and family. 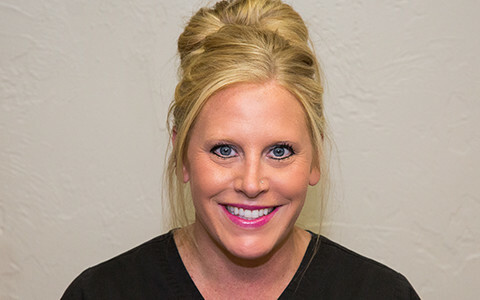 Jen graduated from Bristol Community College in 2009 with her Dental Hygiene license and has been working in the dental field since 2004. Educating her patients on their dental needs is very important but she also likes talking to her patients to get to known them personally. She started working for Massasoit Dental in August 2013. When she’s not at work, she is a busy mom of two boys. She is an outdoor person: She loves the beach, bike rides and going for long distance walks. Jocelyn graduated from Bristol Community College in 2009 with her Dental Hygiene license. She joined our dental practice in May of 2010. Jocelyn focuses on educating her patients with the best dental care possible in office and at home. In her spare time she loves to spend time with her dog Jeezy, work out at the gym, and spend quality time with her family and friends. Lauren recently joined our team full time. Our highly trained staff are waiting, willing, and able to give you the professional dental care you deserve. With our years of experience and qualifications, we will make sure you are satisfied with your dental health and smile. Call us today at (508) 583-0103 or fill out the form below and we will contact you as soon as possible.